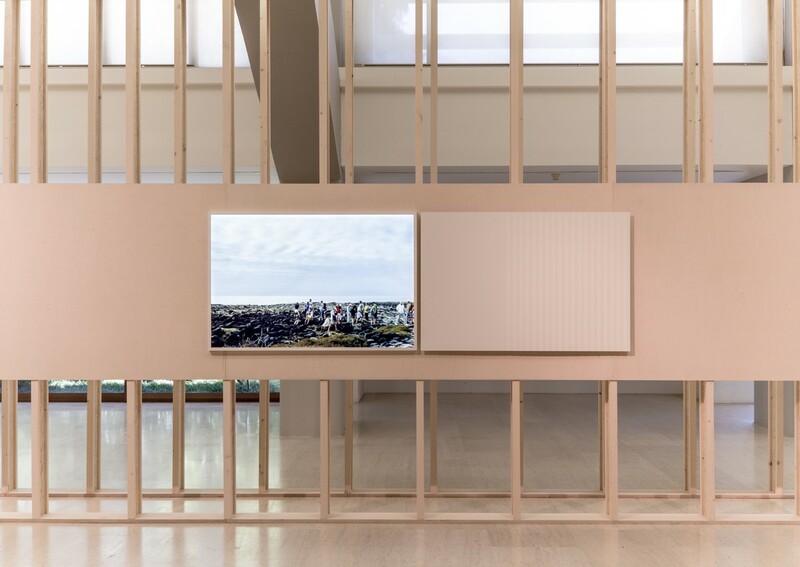 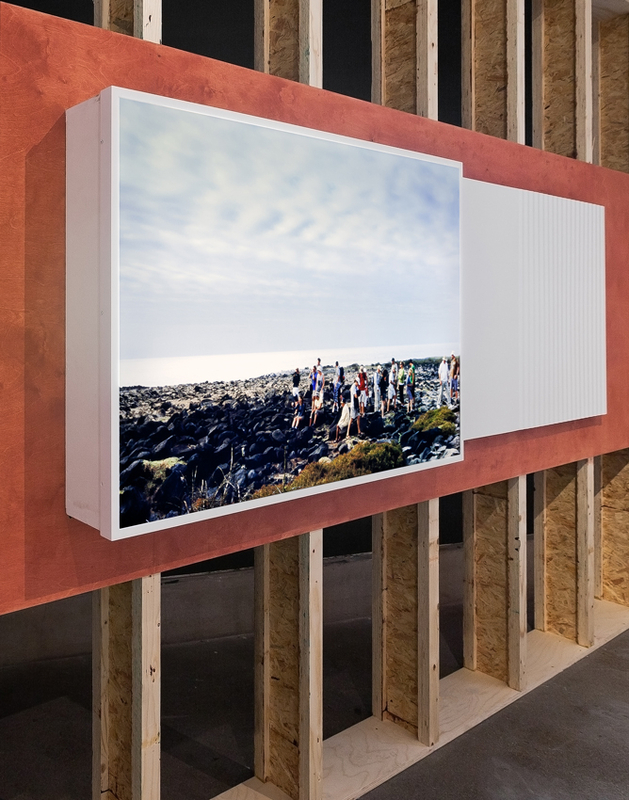 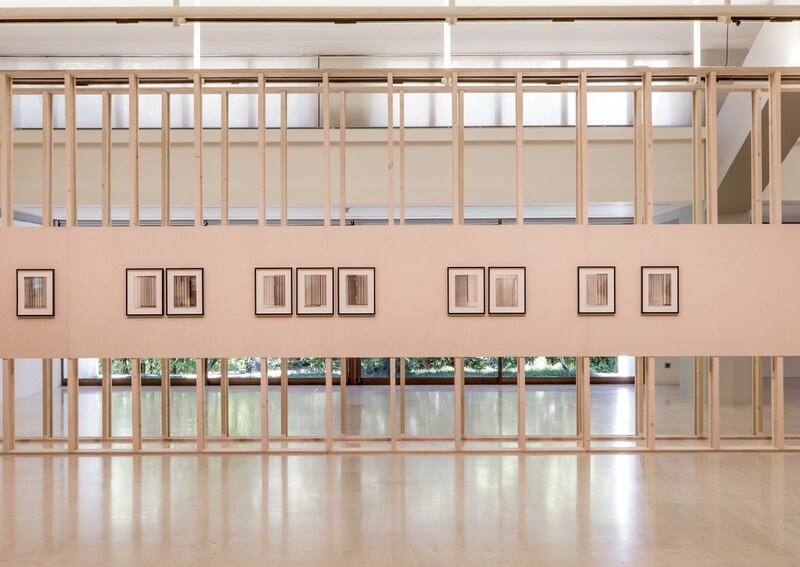 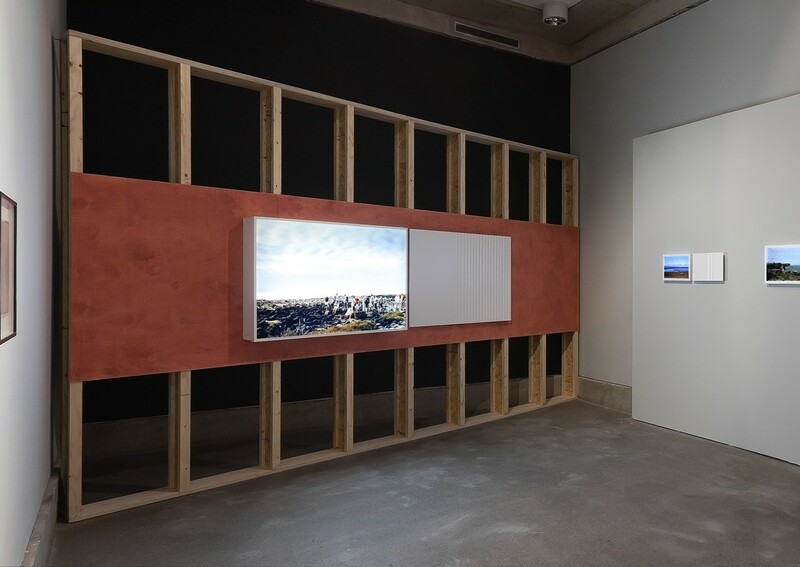 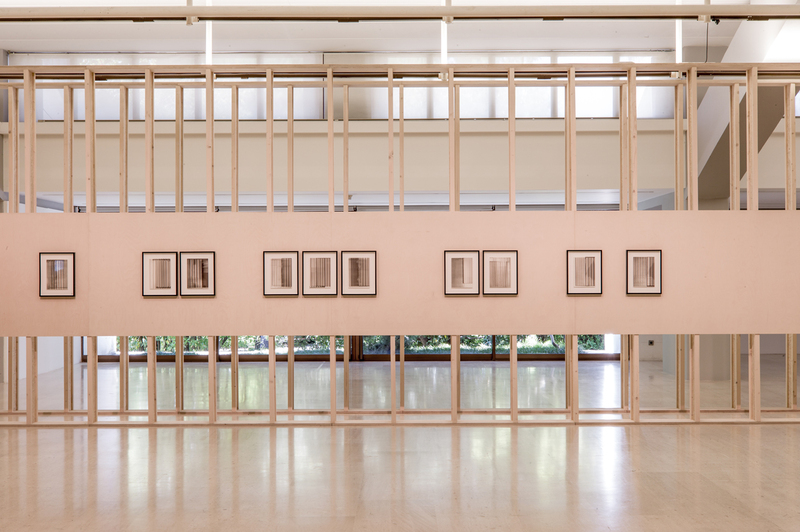 Work arising from this residency was later shown in the exhibition ‘Galápagos’ (curated by Greg Hilty and Bergit Arends) at The Bluecoat Gallery, Liverpool, UK, The Fruitmarket, Edinburgh both in 2012, and at Centro de Arte Moderna, Fundação Calouste Gulbenkian, Lisbon, Portugal in 2013. 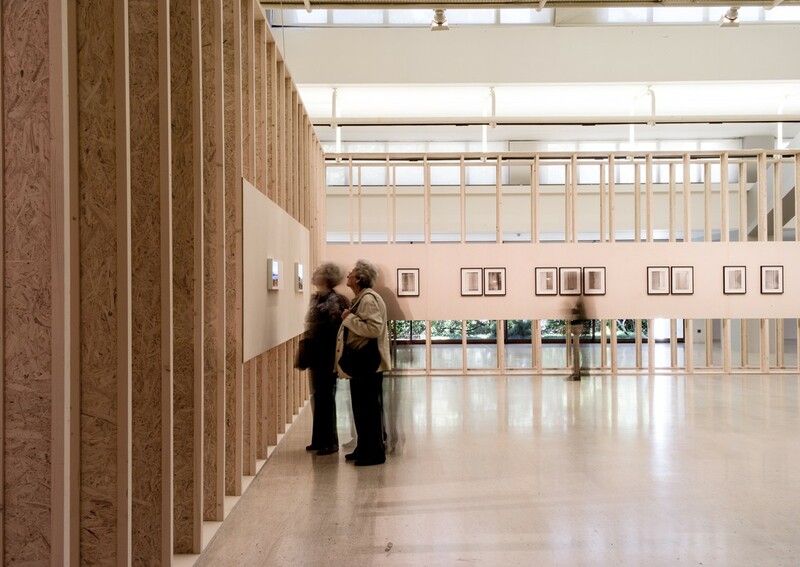 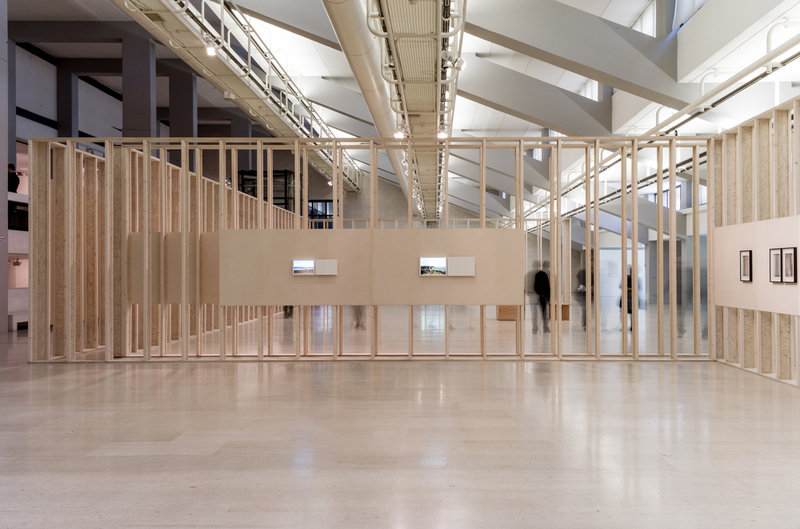 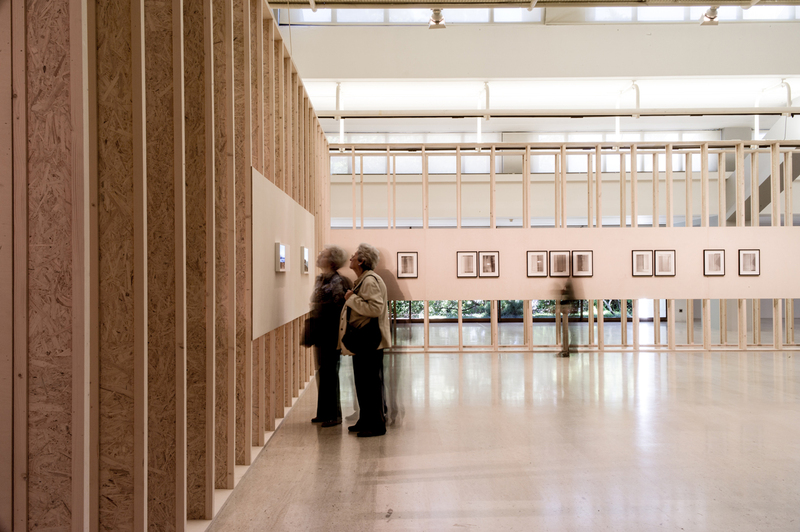 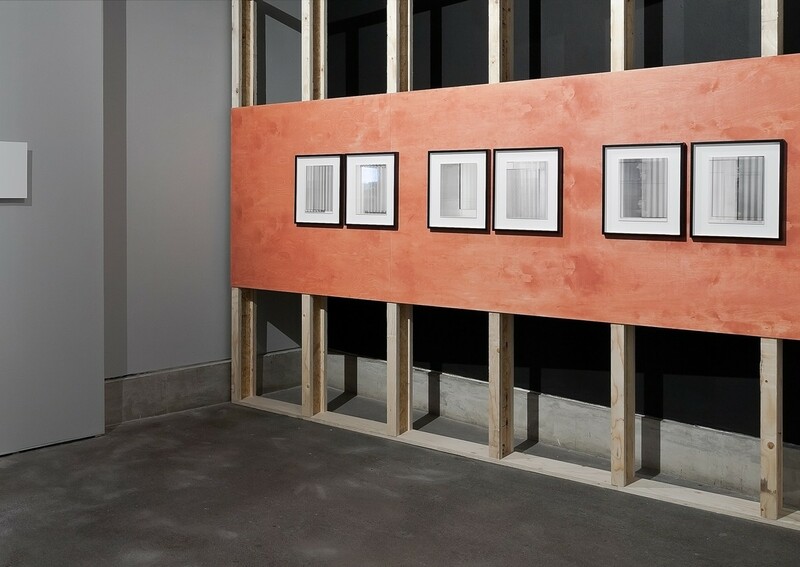 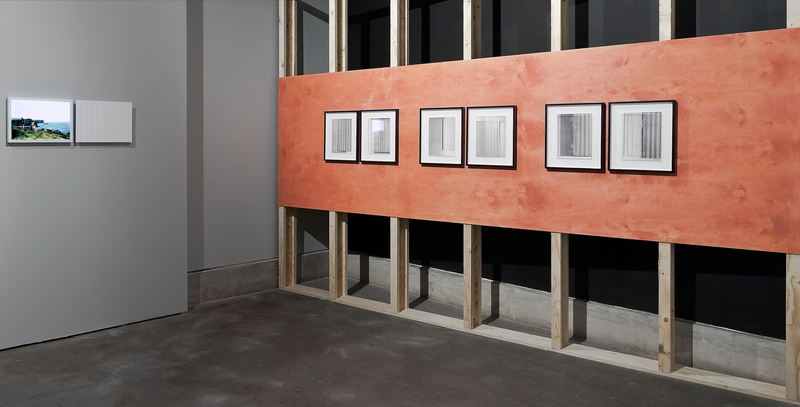 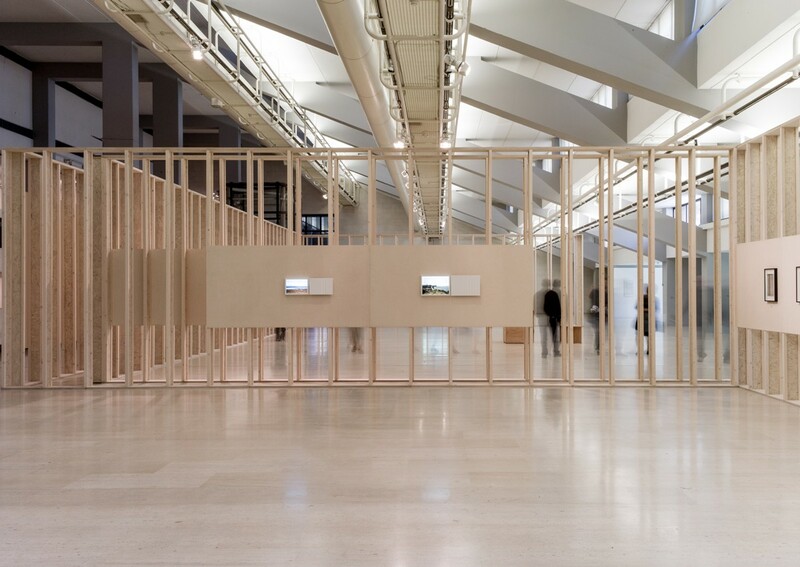 The exhibition in all venues was designed by architects Carmody and Groarke. 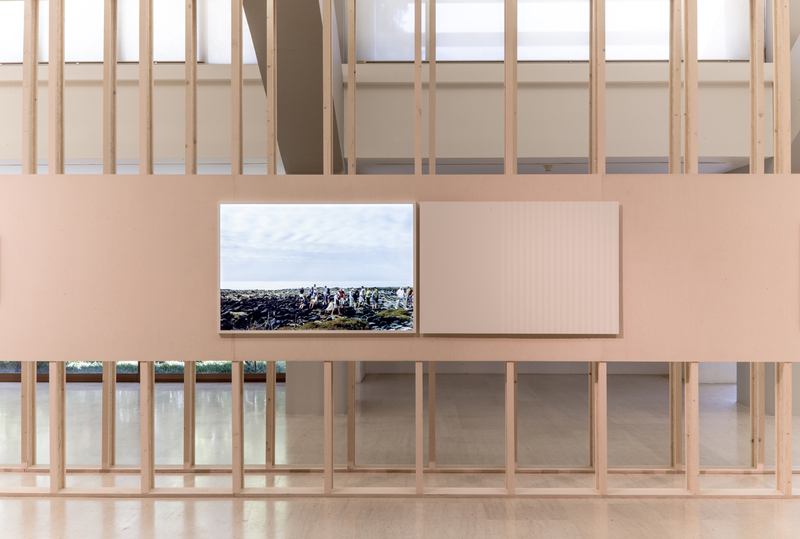 Artists: Jeremy Deller, Alison Turnbull, Jyll Bradley, Marcus Coates, Alexis Deacon, Dorothy Cross, semiconductor, Filipa Cesar, Kaffe Matthews, Paulo Catrica, Tania Kovats.